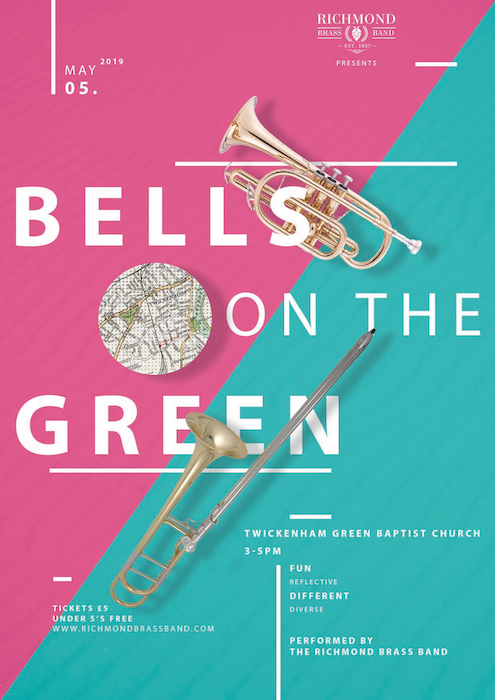 Join the Richmond Brass Band in celebrating the nuptials of Meghan and Harry. This is an unticketed event, so just turn up! Seating is provided, as is FREE facepainting of the red, white and blue variety. Sit back, toast the happy couple (event bar will be open) and enjoy the riverside views while being entertained by the borough’s very own brass band! Children’s playground, cafe and toilets on site.